The Urban Planner's Role and Influence in the Relationship Between Healthy Minds and Greenspaces. Berta Haiken through Ryerson’s School of Urban and Regional Planning sought to understand the relationship between greenspaces and mental health and determine how a planner can better use greenspace to improve the quality of life of those around them. The proximity to, accessibility concerning, and maintenance of greenspaces are all factors which influence a person’s mental health. 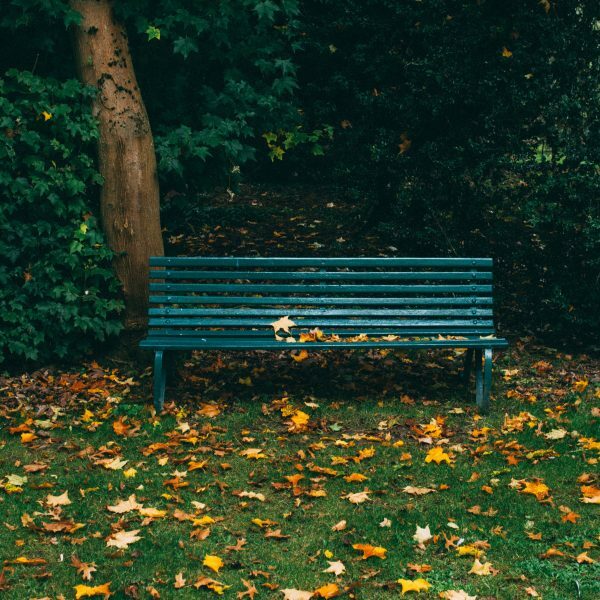 Investigating this relationship in the context of the City of Toronto, this research explores the urban planner’s role in facilitating the planning of effective greenspace to support its positive effects on mental health. The snowball-sampling method was used to collect a small, but diverse set of professional interviews to understand the degree of exposure that the planning realm has to this relationship. The culmination of the primary research, supported by evidence and policy, results in a summary of recommendations to urban planners and policy makers. Involvement in Official Plan Review, intentional language pertaining to greenspace and mental health, and emphasis on the relationship in professional education were themes shared by professionals and deduced as missing components within the literature.